The internet is an excellent resource for any person who is wanting to research almost any topic. This is just as true for Christians who want to keep up with our culture and how Christianity interacts so as to spread the Gospel. Thus I have a web blog (Blog) that I highly recommend to your reading. 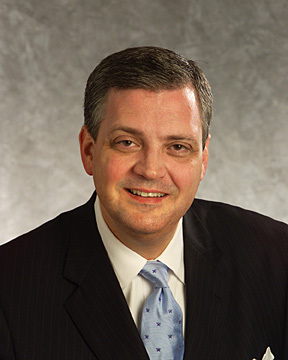 Dr. Al Mohler is the President of The Southern Baptist Theological Seminary and has a blog that is informative on current issues from a decidedly Christian perspective. You can read it by clicking here. If we are to engage the culture in ways that are winsome to spread the Gospel, we will have to stay current on issues that are in the news and the rest of the world is talking about. Only by doing that and giving a Christian perspective on these things will some come to Christ. So I encourage you to take some time when you are able and do a little reading that will both encourage you and prepare you for talking to those who need to hear the Gospel.